Brownwood is a charming community located in the heart of Texas and beloved by tourists and locals alike for its quaint downtown area, nearby lakes, and a laid-back atmosphere that harkens back to a simpler time. When the weather begins to turn a little cooler in the fall, Brownwood is the place to be for exploring. 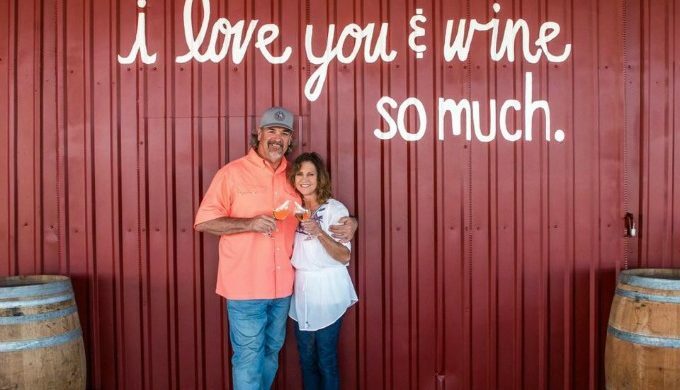 In recent years, Brownwood has developed quite a bustling restaurant scene and now boasts head-turning craft beer and wine events, as well as award-winning and innovative wineries. If you have trouble choosing between beer and wine, then Brownwood’s 4th annual “Corks & Caps” event is perfect for you. 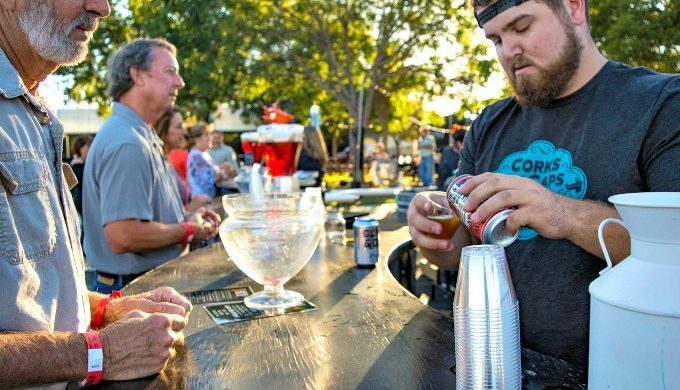 Held in the historic Depot Plaza, the “Corks & Caps” event features beer and wine tastings from across the state of Texas. In addition to the good spirits that will be on hand at this event, food trucks will be providing delicious eats, and live music will keep the crowd hopping. Round out the evening with a visit to the on-site cigar area, hosted by Abilene’s own “The Leaf.” Your $25 ticket includes 10 samples of beer and wine. To learn more about this fun event, visit their website. In addition to the “Corks & Caps” event, the Brownwood area is also home to several popular wine destinations. One Brownwood restaurant that’s getting lots of buzz (pun intended) for its wine selection is The Turtle Enoteca. What’s an enoteca, you might ask? Enoteca is Italian for “wine repository,” and The Turtle’s collection of wines is noteworthy, to say the least. Featured on The World of Fine Wines’ “Best Wine” List for 2017, judges called The Turtle’s wine list, “clever and consumer friendly.” Not to be overlooked, their food is original and fresh, so plan an evening at The Turtle Enoteca as soon as you can.